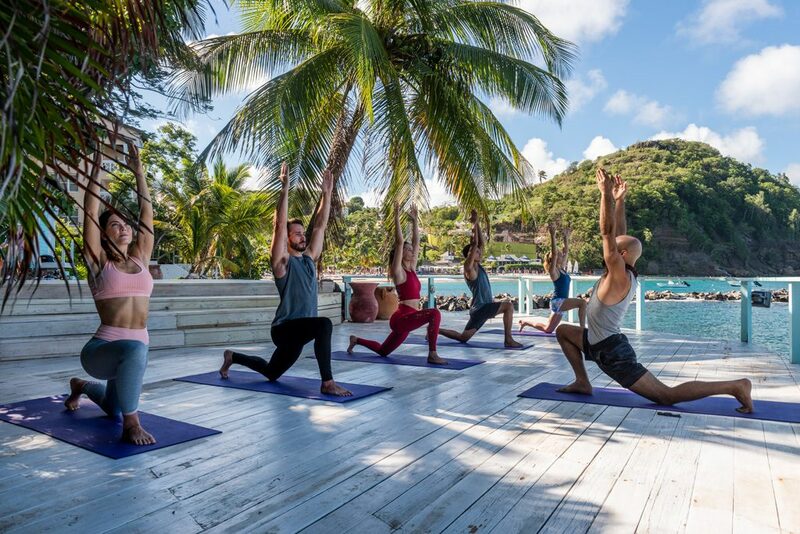 We offer a variety of holidays across the Caribbean which provide yoga, spa treatments and other well-being experiences – call our friendly travel specialists on 01752 880880, email [email protected] or visit the Tropic Breeze website for travel inspiration. 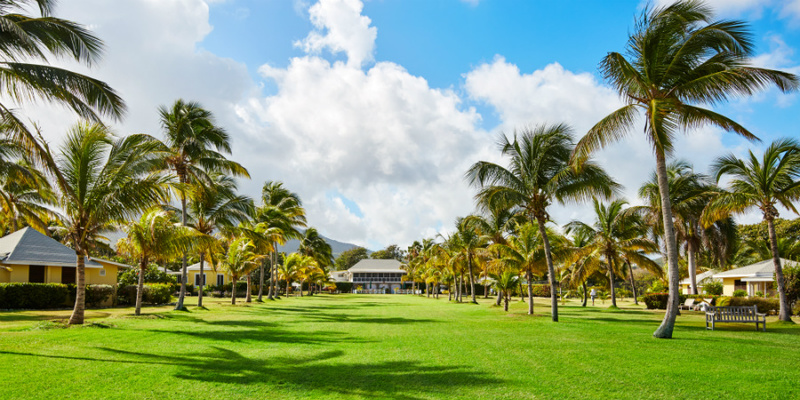 Nisbet Plantation Beach Club in Nevis offers a personal insight to island living with a 5 mile moderate morning walk with resort general manager Tim and his wife Tina. Setting off at 7am on a Tuesday, Thursday and Saturday, the 5 mile loop offers a different perspective on the local culture and lifestyle. Tim and Tina will have you back in time for a poolside breakfast, ready for you to relax and continue with your day. 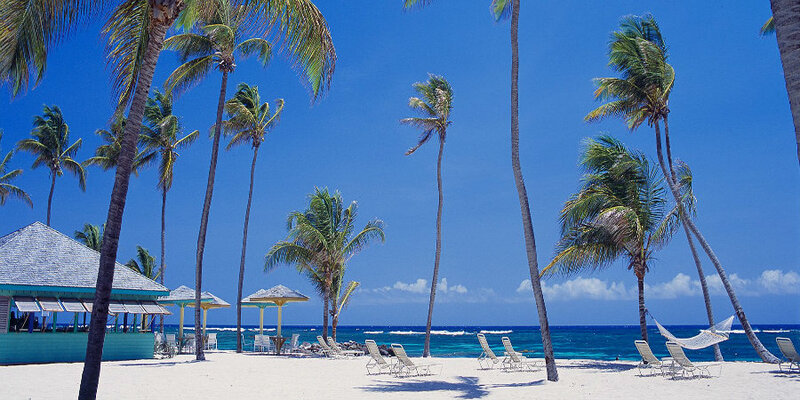 Nisbet Plantation Beach Club is the only plantation style property located on the beach in the whole of the Caribbean. 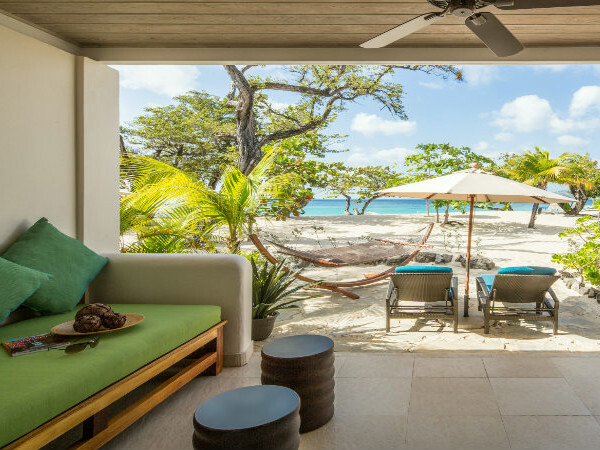 Set in 30 acres of tropical gardens with manicured lawns leading down to the coral-fringed white sand beach, Nisbet Plantation is the perfect setting for a tranquil escape. Save up to 50% on stays until 19 December 2019 when you book by 28 February 2019. Depart on 5th May 2019, for 7 nights, in a superior room on a bed and breakfast basis for just £1359 per person. Price based on 2 adults and includes hotel transfers and return direct flights in economy with British Airways. Other dates available. 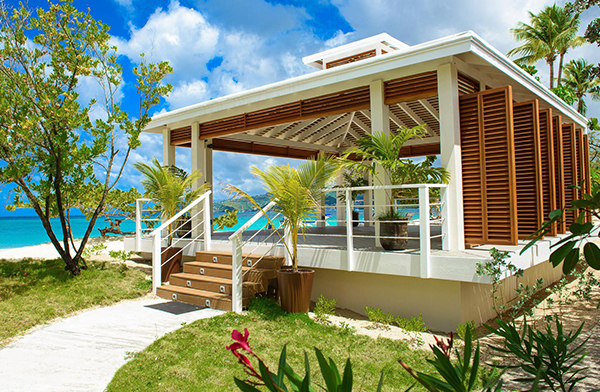 Spice Island Beach Resort offers guests the opportunity to relax and unwind, and take part in yoga classes at their beautiful beach side pavilion. With a serene oceanfront setting and amazing views, the yoga pavilion provides wellness benefits for guests looking to strengthen their body and mind in a tranquil environment. 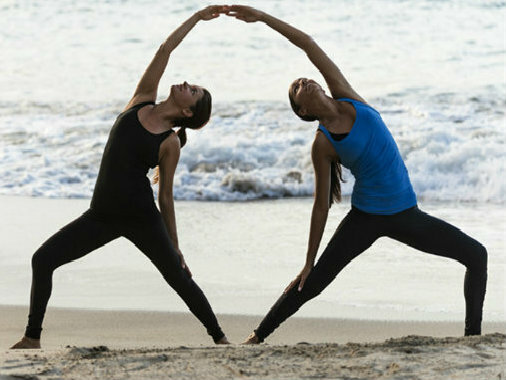 Offering a range of private and group classes such as Yin Yoga, Vinyasa Flow, Gentle Flow Yoga or Therapeutic Yoga – there really is something for everyone. Save 10% on all stays between 16 March and 15 December 2019 if you book before 15 February 2019. Depart on 1st May 2019, for 7 nights, in a garden view room on an all inclusive basis for just £2599 per person. Price based on 2 adults and includes hotel transfers and return direct flights in economy with British Airways. Other dates available. 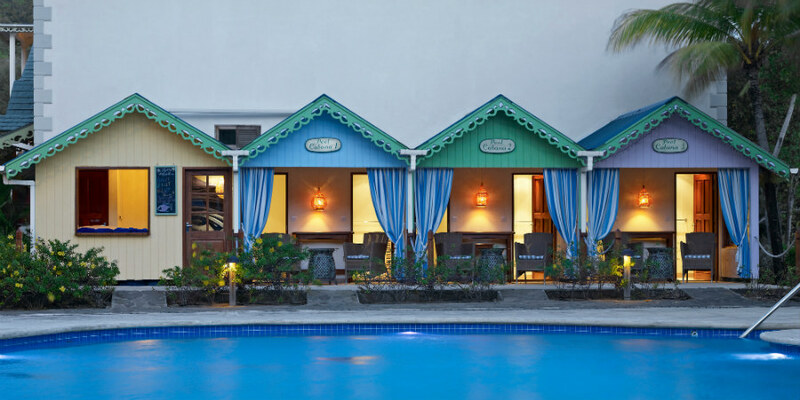 Waves Hotel & Spa in Barbados is an all-inclusive resort with a focus on wellness and the mind. Offering complimentary spa treatments, based on the length of your stay, plus use of the sauna and steam room – guests leave this hotel feeling refreshed and rejuvenated. Other great benefits include power yoga or sunset yoga and meditation, circuit training, guided beach walks which end with sensational sunsets each night, plus their adult colouring book designed by a local artist helps engage your creative senses! Book by 28 February 2019 to receive up to 35% off stays until 4 January 2020. 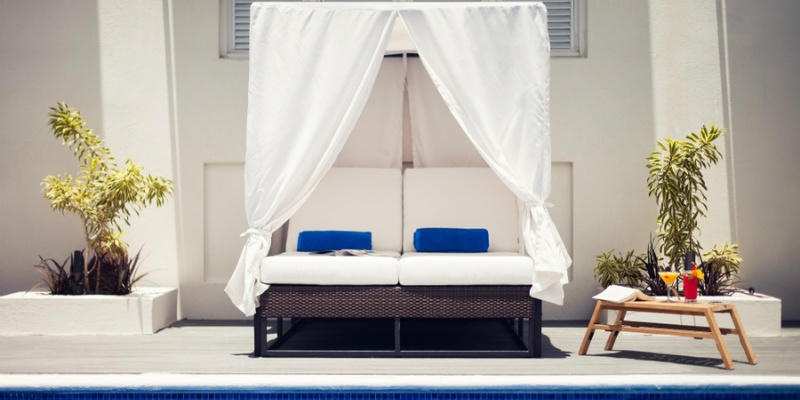 Depart on 17th May 2019, for 7 nights, in a pool view guest room on an all inclusive basis for just £1850 per person. Price based on 2 adults and includes hotel transfers and return direct flights in economy with Virgin Atlantic. Other dates available. 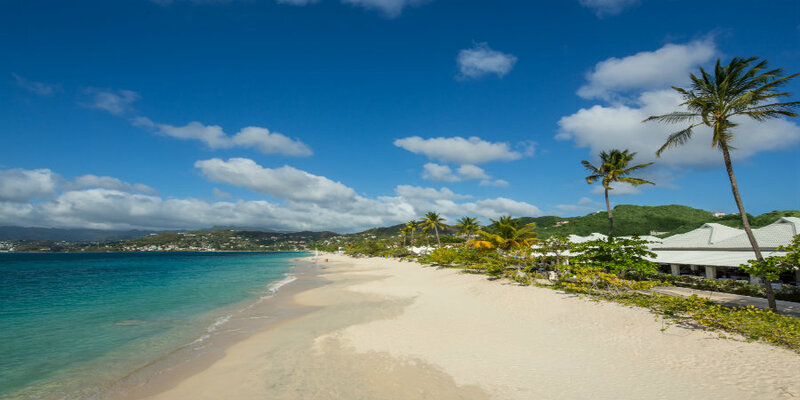 Bequia Beach Hotel is a colonial-style beach front hotel in the Grenadines that combines luxury, elegance and charm, with interiors reminiscent of the 1950s. The hotel offers complimentary use of water-sports equipment and guidance for kayaking, fishing, surfing and snorkeling around the bay. For a change of pace, you can also head over to Princess Margaret Beach and visit the famous Jack’s Beach Bar (just a short shuttle ride from the hotel), where you can paddle board. 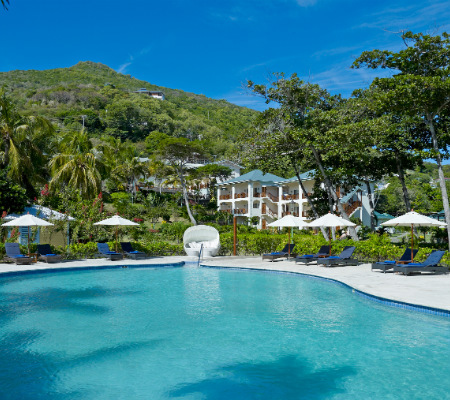 The resort itself has two swimming pools, one with private poolside gazebos and the other in an elevated position overlooking the gardens, as well as a gym and spa. 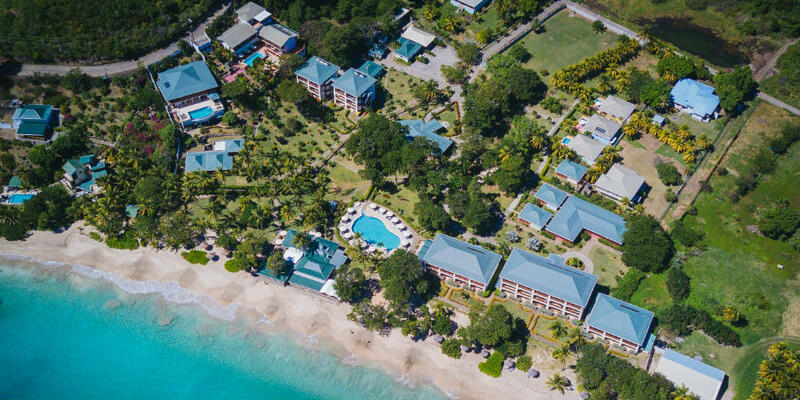 Stay at least 7 nights in a Beachfront or Junior Plantation Suite before 19 December 2019 and save up to 20% plus receive complimentary return inter-island flights and airport transfers. Depart on 10th May 2019, for 7 nights, in a junior plantation suite on a bed and breakfast basis for just £1750 per person. Price based on 2 adults and includes hotel transfers, inter island flights and international flights in economy with British Airways. Other dates available. 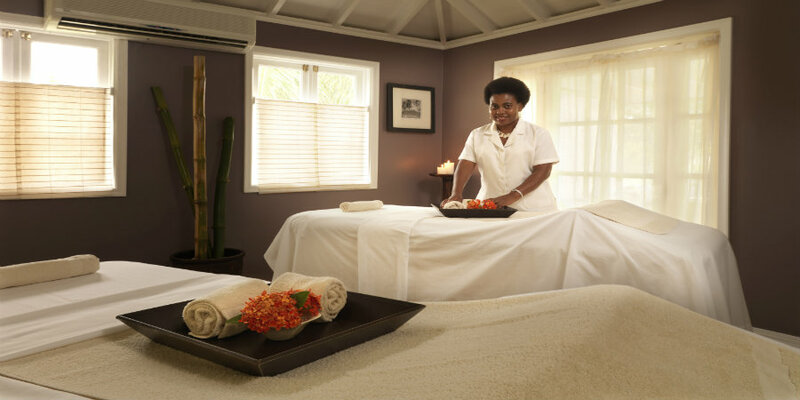 BodyHoliday is certainly one of the most popular resorts in St Lucia, as well as being very well known for their focus on wellness. 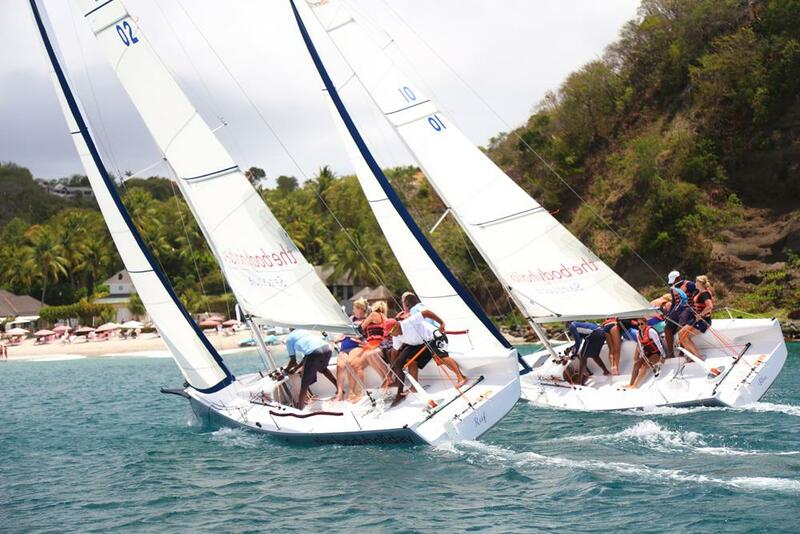 Guests can enjoy a wealth of inclusive land and water sports such as archery, golf lessons, fencing, rock climbing, scuba diving, sailing and kayaking, as well as classes including yoga, fitness, dance and aerobics. 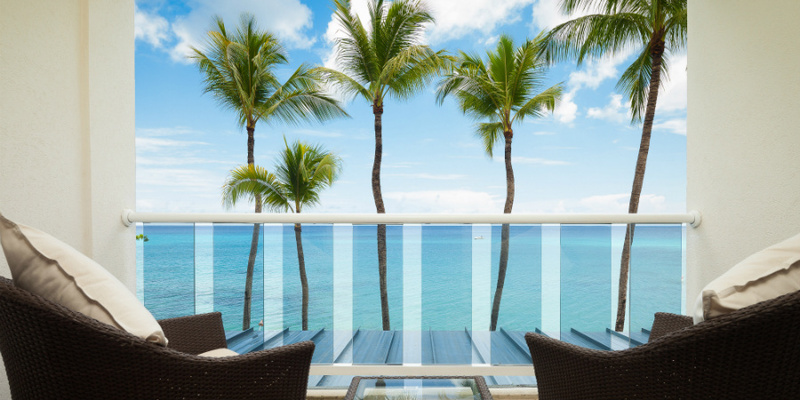 Not only is this wellness resort all inclusive, they even include daily spa treatments. 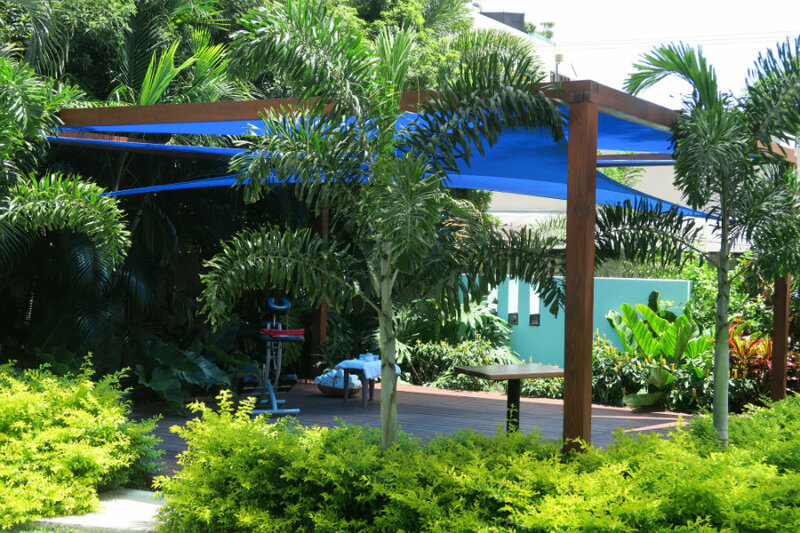 Facilities include floodlit tennis courts, three freshwater pools, a tree-top spin studio, archery range, sailing club, meditation temple, gym and wellness centre. Focus on your well-being and let the team take care of you. 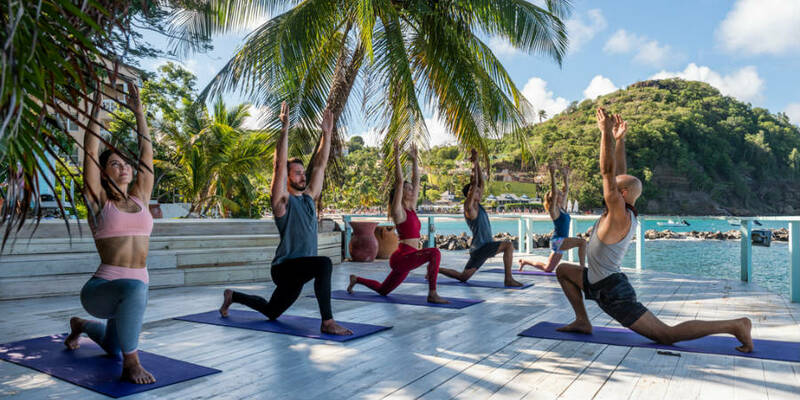 The BodyHoliday also offers special themed months, such as ‘Spring Sail’, ‘Jive June’ and ‘September Solos’ as well as special retreats suitable for anyone who has an interest in yoga, detox and overall well-being. Book in February and save up to 40% off stays before 5 January 2020. Applicable to Standard Garden, Luxury, Luxury Ocean View, Luxury Ocean Front, Grand Luxury Ocean Front. Minimum 7 night stay applies. Depart on 10th May 2019, for 7 nights, in a luxury room on an all inclusive basis for just £2350 per person. Price based on 2 adults and includes hotel transfers and return direct flights in economy with British Airways. Other dates available. Call us on 01752 880880 or email [email protected] to discuss your next holiday to the Caribbean or the Maldives. Sample prices are based on two people sharing the room type mentioned and include flights and transfers – contact us for a tailor made quotation. Blackout dates and minimum stays may apply to offers mentioned.